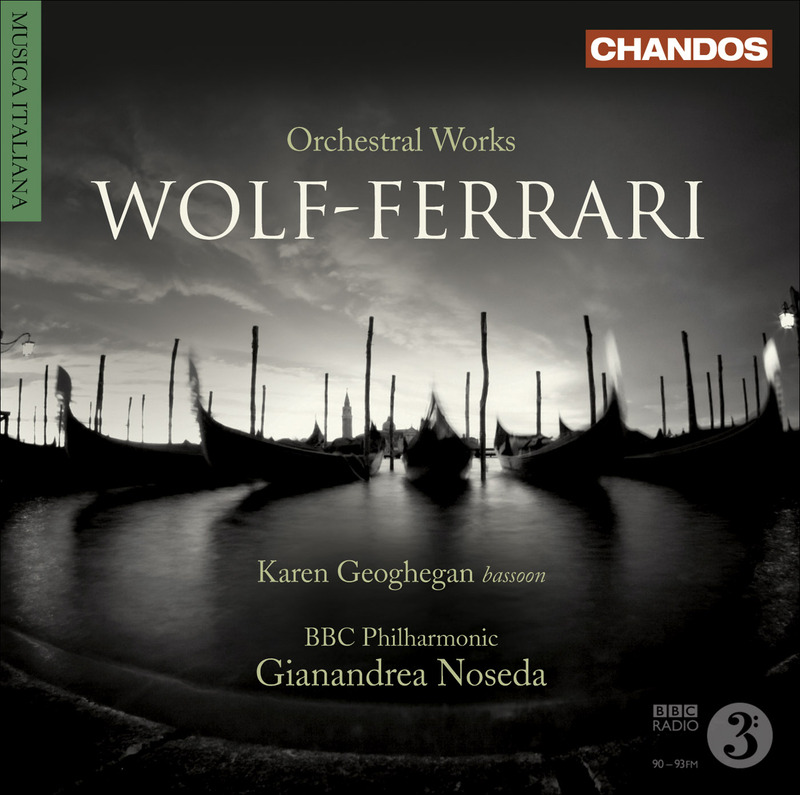 Gianandrea Noseda continues his Italian series with a recording of works of Wolf-Ferrari. 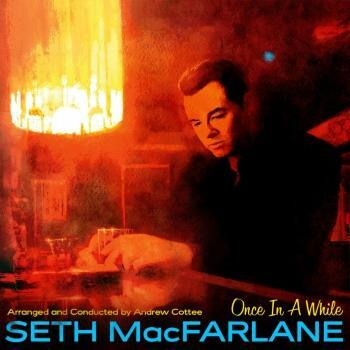 This will be promoted as the March Featured Release. This is a project very close to the heart of the BBC Philharmonic’s Principal Conductor, something reflected in the passionate performances he creates. BBC Music magazine commented early on that ‘Noseda’s affection for the music is evident throughout’. Even at the time of his appointment, he spoke of his ambition to record the works of the twentieth-century Italian composers, and he has since recorded works by Respighi and Dallapiccola. ‘Gianandrea Noseda understands the music’s lyrical strength and fragile sound-world perfectly; the playing of the BBC Philharmonic is exemplary, too’, wrote The Guardian on the Dallapiccola disc. 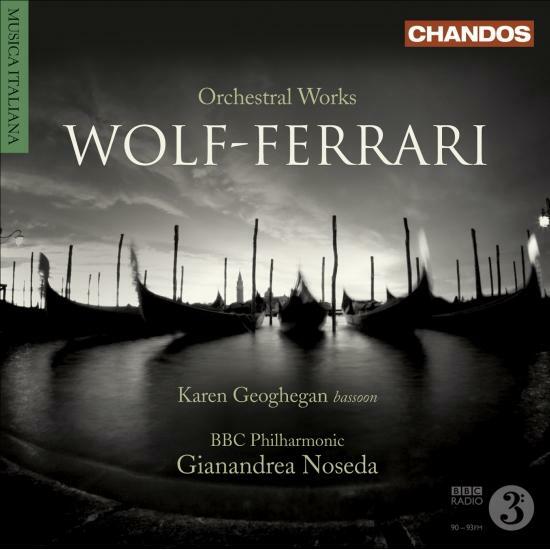 Known mainly for his operatic compositions, perhaps especially the overture to Il segreto di Susanna, Wolf-Ferrari was that rare phenomenon, famously exemplified by Busoni, of an Italian composer better known in Germany than in his homeland. The son of a German painter and his Italian wife, Wolf-Ferrari made his home in Munich and was throughout his life divided by the two cultures, something that provided a foundation of his creative existence, particularly in his attachment to the neo-classical style. Noseda and the BBC Philharmonic present extracts from five operas, I quattro rusteghi, Il segreto di Susanna, I gioielli della Madonna, Il campiello and La dama boba. They are complemented by the Suite-Concertino for bassoon, two horns and strings. The soloist is Karen Geoghegan who recently made her debut on Chandos following her appearance on the television programme Classical Star. With such distinguished and sympathetic advocacy, the music of Wolf-Ferrari should achieve the worldwide recognition that it deserves.